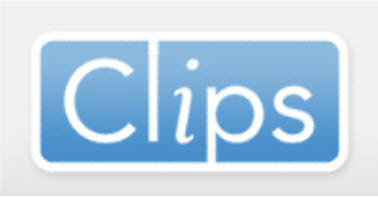 CLIPS is a specially designed Microsoft-based solution for paperboard companies who are committed to remaining competitive and are looking to safely move to a modern, fully integrated ERP system that supports the unique needs of their business today and in the future. The CLIPS solution, powered by the premier ERP system today--Microsoft Dynamics AX, is unlike any other system for the made-to-order Paperboard industry. Your company's investment is secure with a Microsoft-based solution; you will now run on the platform that is the current industry standard, the same platform as your customers and suppliers, allowing for collaboration and integration with MS Office tools and your graphics design system. Sustanability initiatives to reduce cost and waste can be effectively addressed and supported by a system that allows business intelligence by providing access to up-to-date, accurate and detailed information. Out team's in-depth industry knowledge combined with our technical expertise enables you to make this critical transition safely and position your business to compete, grow and adapt in a dynamic marketplace that continues to become more sophisticated and demanding.